The Texas Rangers have received left-hander Mike Kickham on a waiver claim from Seattle and assigned him to Triple-A Round Rock. To make room on their 40-man roster, the Rangers on Tuesday transferred outfielder Ryan Rua from the 15-day to 60-day disabled list. 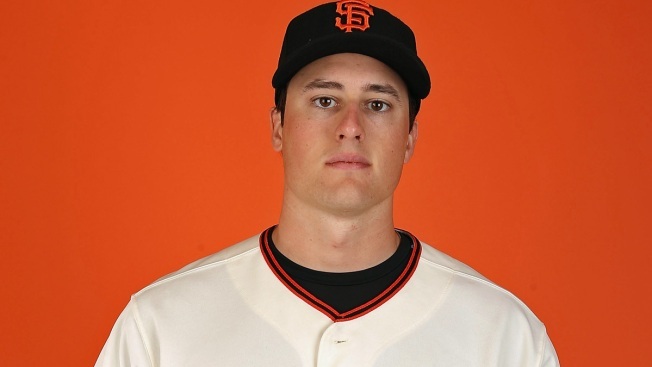 Kickham was 0-3 in 14 games (three starts) in 2013-14 with San Francisco before being waived after last season. Seattle got the lefty in a trade from the Chicago Cubs in January, and designated him for assignment Monday after he was 0-2 with a 7.29 ERA in five starts for Triple-A Tacoma. Rua fractured his right heel April 10 after colliding with an outfield wall. He is eligible to come off the DL on June 10. Texas has nine players on the 60-day DL.